A cavernoma is a cluster of abnormal blood vessels in the brain or spinal cord. They are not cancerous and for many people they are asymptomatic (no symptoms). For those who do have symptoms they can include haemorrhages, seizures, headaches, tremor and other neurological deficits. The library at The Brain Charity has a range of resources on this condition and on a wide range of disability-related issues. 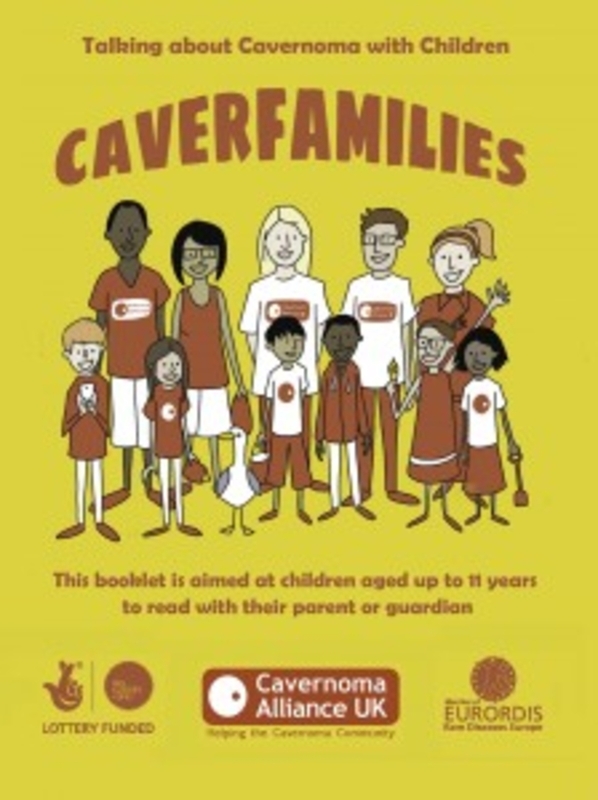 This includes a copy of the Cavernoma Alliance UK booklet "Caverfamilies: Talking about cavernoma with children".